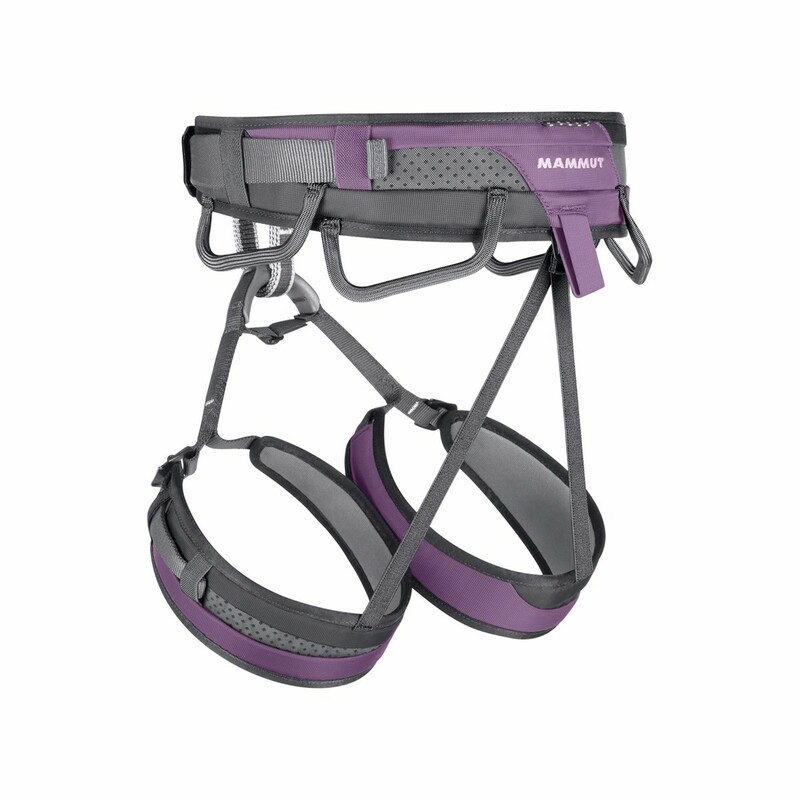 The Mammut Ophir 3 Slide Women’s Climbing Harness is lightweight, comfortable and easily adjustable, making it ideal for everything from sport and trad to ice and mixed climbing. It features Mammut’s Split Webbing Technology, meaning it’s ultra breathable and distributes weight evenly without compromising on weight, but massively increases comfort. 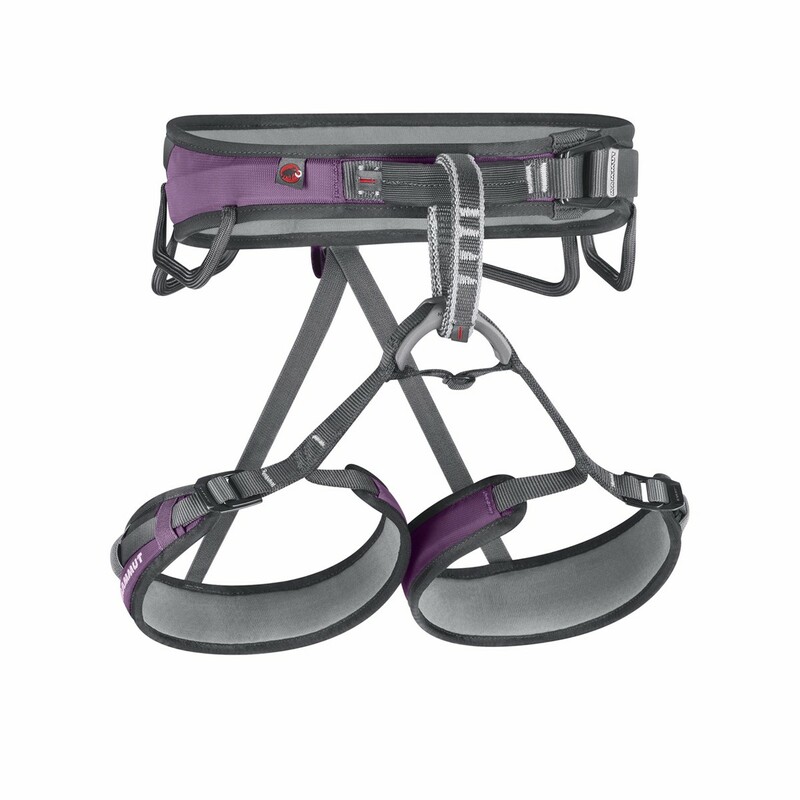 All in all, a versatile, durable harness that lends itself to all types of climbing.